Halloween has got to be one of my favourite holidays!! 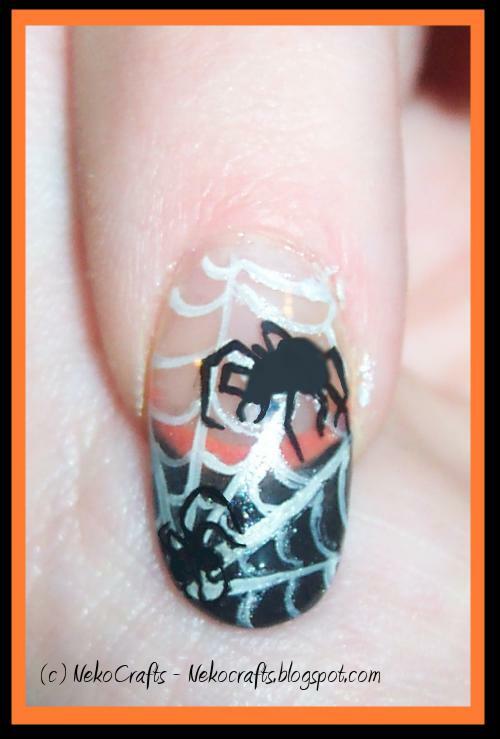 And you know what that means.... Halloween Nail art!!! 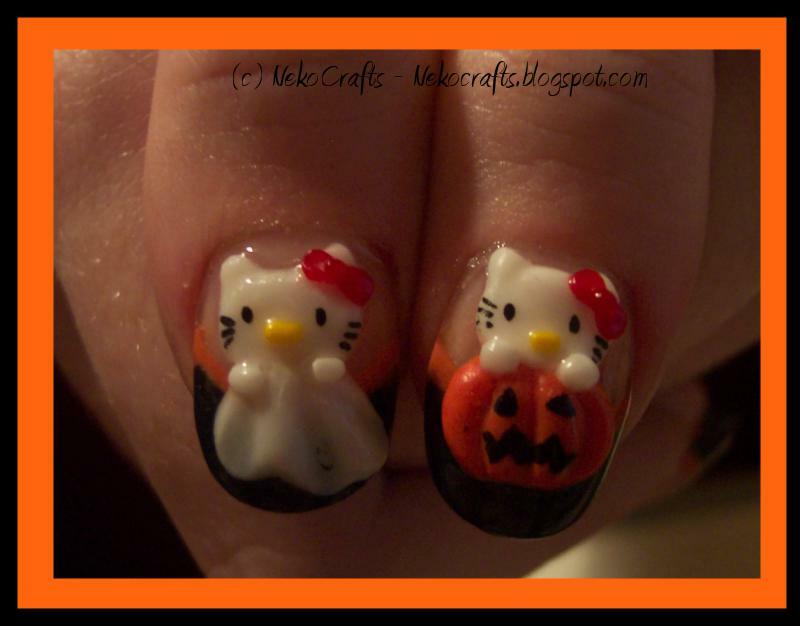 <3 As most of my friends know I am a HUGE hello kitty fan I just had to hello kittys on my nails <3 These are some of my Halloween nails so far.. I love butterflies.. I love jewelry and I love nails.. This is what happens when you cross all 3..
email me at cupcake.coronets.gmail.com if you'd like a pair or comment here and leave your email address. step 1, lightly buff the surface of the nail, this allows the paint to adhere better. step 4, paint a small line underneath the part you just painted. step 5, paint some little triangles around the middle of the rose as petals. step 6, add more petals and 2 more roses. step 7, add some vines around the roses. step 8, add some little leaves to the vines. I hope you enjoyed the tutorial!! 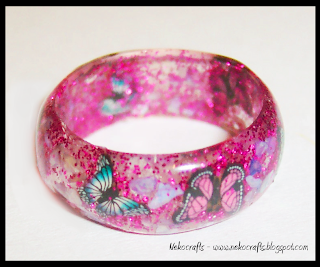 now get making some Awesome nail art!! 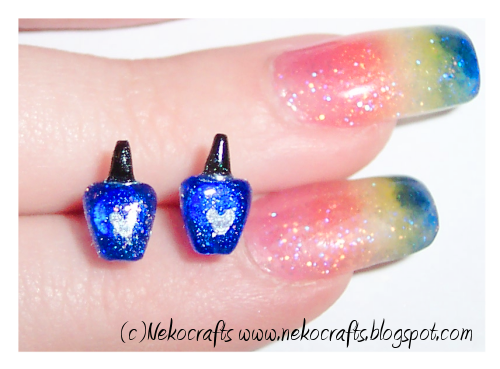 I cant wait to bring you all wonderful Nail art pictures, information, crafts.. and much more! 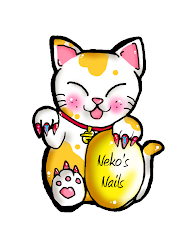 My name is Neko and im a nailist (Nail technician) and a jewelry maker/crafts. i specialize in nail art n_n, hand painted and 3d acrylic nail art is my fave. 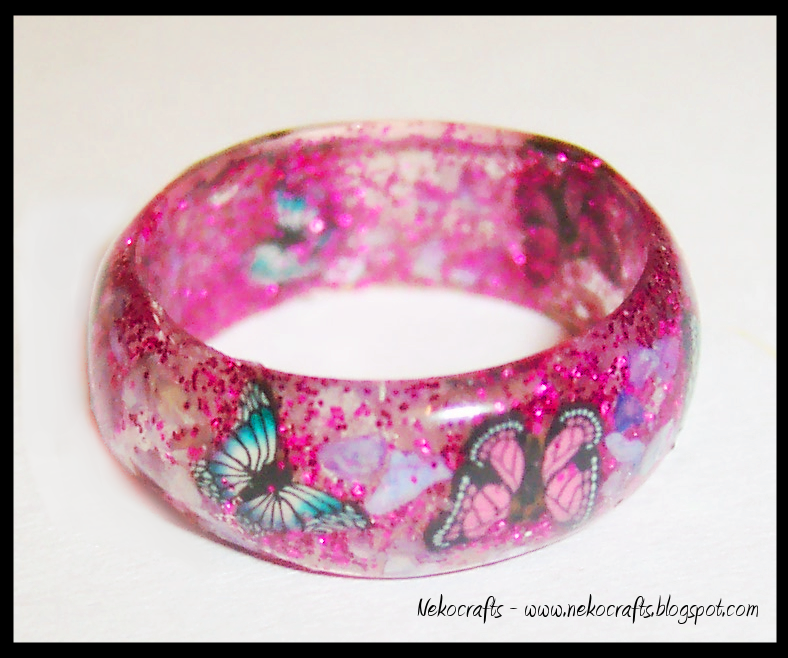 Here in my blog i will be posting my creations, Reviews of nail brands and so on, cute things that have interested me.. and lots more! here is some nails ive done recently ~ comments are welcome!